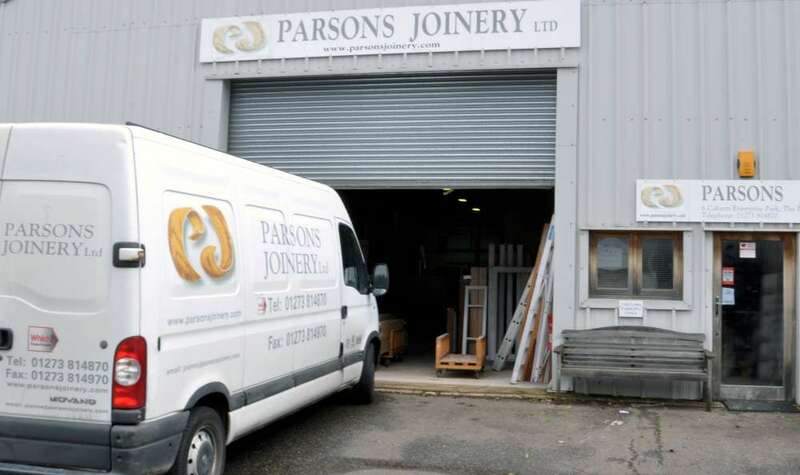 At Parsons Joinery we are quite capable of providing high quality, bespoke carpentry contractor services in Sussex and beyond for new build projects, or building restorations. We’re committed towards all the crucial aspects of any major building project – namely customer care, health and safety and quality management. We can supply the people who will form an important part of your construction team. The contractors we can supply for you come highly trained and highly skilled. 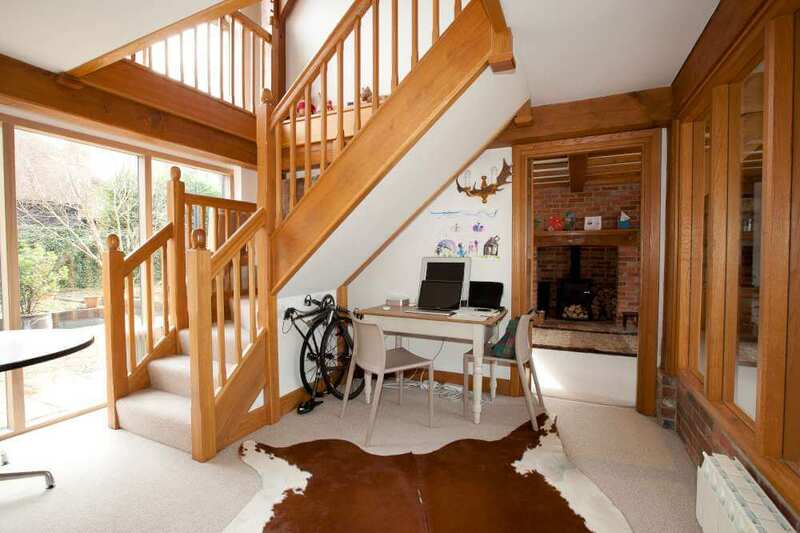 They can bring their experience, knowledge and passion for carpentry to your project. 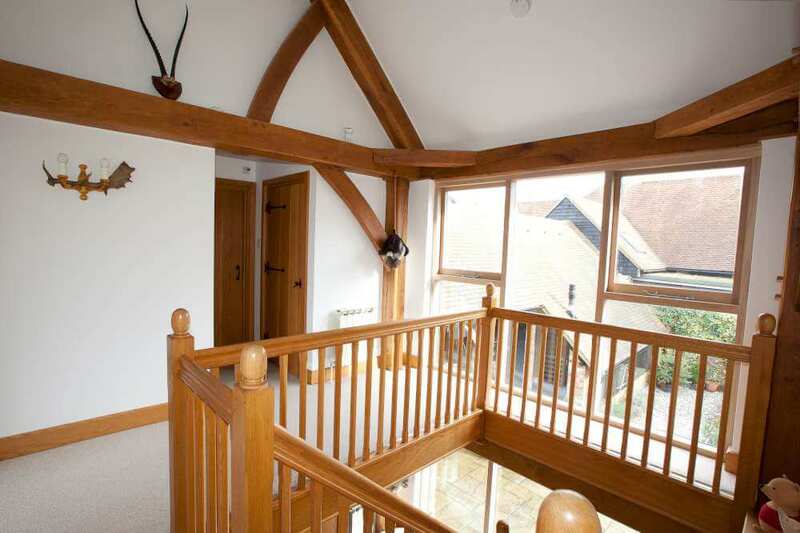 We pride ourselves on the high standards of carpentry services that we have set ourselves. We constantly deliver quality and can consistently be relied upon. We’d be happy to provide the personnel that you need for the successful completion of your project. 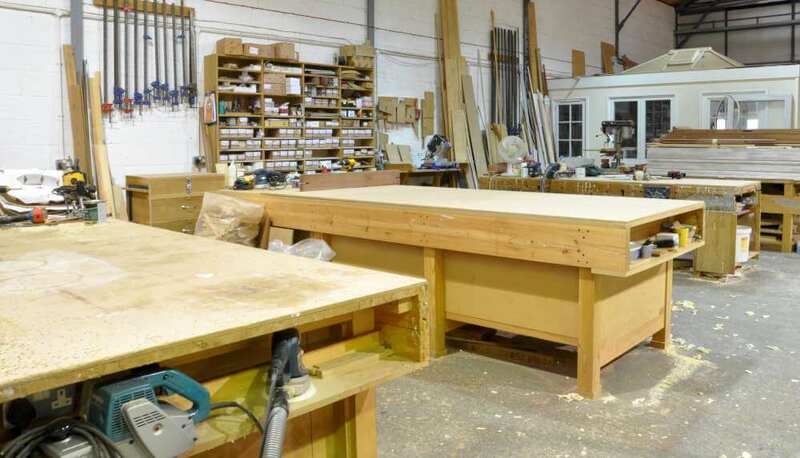 We’ve already built for ourselves a fine reputation for the delivery of high-quality, bespoke carpentry services to domestic customers, retailers and the commercial sector. Our rates are extremely competitive too. Over the years we have been in business we have assembled a team of accomplished professionals. We’re happy to consider any project no matter the scope – from small restorations to extensive construction work. 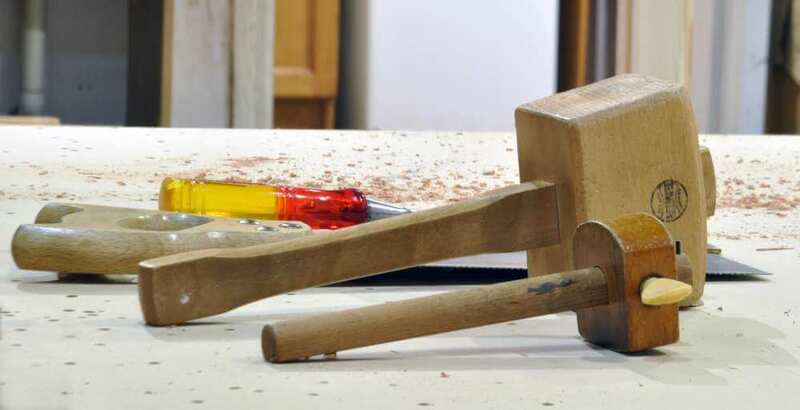 We particularly enjoy projects where it’s likely our carpentry skills are going to be regularly challenged. 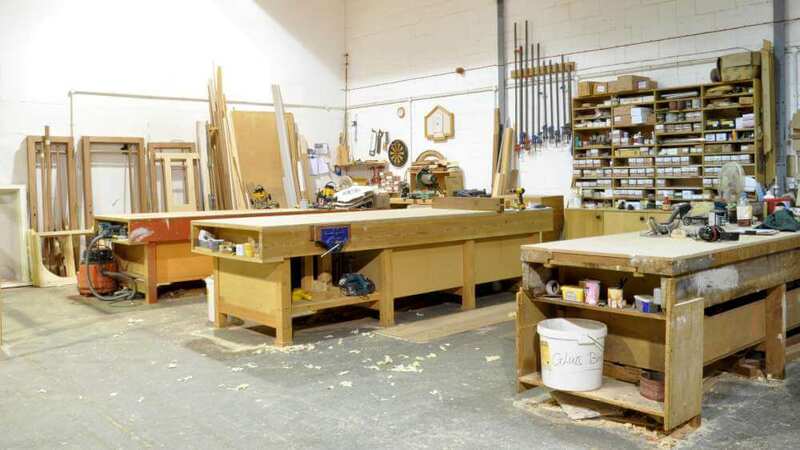 We specialise in the design, manufacture and installation of high quality, custom-made joinery including wooden windows, wooden doors, custom made interior furniture and roof lanterns. Our extensive technical expertise enables us to offer a professional and personal service advising our customers who include building contractors, architects and interior designers, as well as private clients. 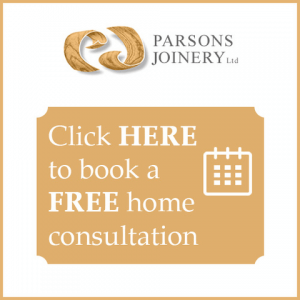 Contact us on 01273 814870 for a free consultation. © 2019 by Parsons Joinery All rights reserved.